Standing in front of the Giza pyramids in Egypt, one of the Seven Wonders of the World isn't an ordinary moment, but it is a historical moment in your life. So it's not when you want to come or even if you want to come. It's what time of day you want to come. Arranged with your hotel to come around 5:00 a.m. to 10:00 a.m. all the tour buses are coming and it is not the best time to be here. You want to be here when the Sun is rising. Get on an Arabian horse and you will never experience anything like it. The photo opportunities are brilliant. It might be a little bit more expensive to arrange it with the hotel and to get a private guide to drive you, but the matter deserves what you will spend. Giza pyramids are always busy, and the place will be hazy early in the morning, so it won't be good for photos. I suggest that later in the day may be better for you if you want brilliant and clear photos and your photos will turn out much better if you wait until the afternoon when the haze has lifted. Taking photos is an immense desire when visiting pyramids, so, to have the exact photos you have to be behind them. Pyramids of Giza behind me it's a little. Take the road behind the pyramids and come out to a really cool spot and once you get to the spot you'll actually have the best vantage point to take awesome pictures from behind the pyramids, so if you get here definitely back to the pyramid, take care! 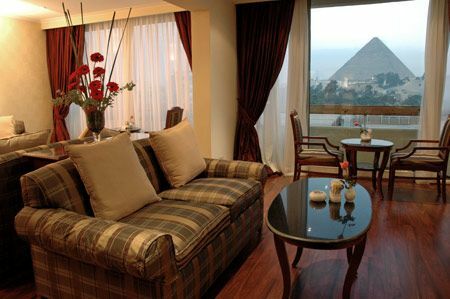 You are going to get more out of your trip to the Giza pyramids if you organize a guide before you go. With an expert guide and a relevant schedule, you should be able to hold the attention of your children and get the right benefit of your time. 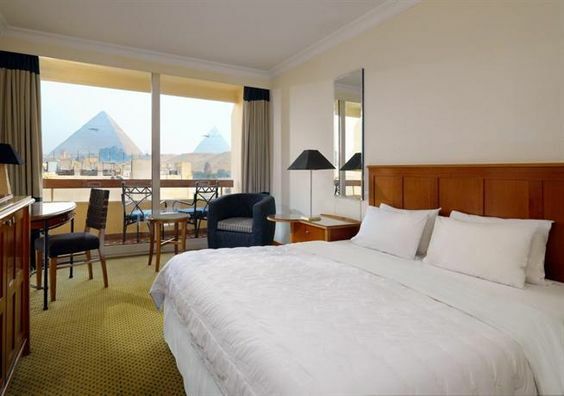 The Great Pyramid of Giza one of the seven wonders of the ancient world is visited by millions of tourists every year. If you have been to Egypt you probably also have a fun picture of you pointing at the top of the pyramids or holding the Sphinx in your hand . You only have to travel 50 miles from the center of modern Cairo to find yourself thousands of years back in time in your imagination. 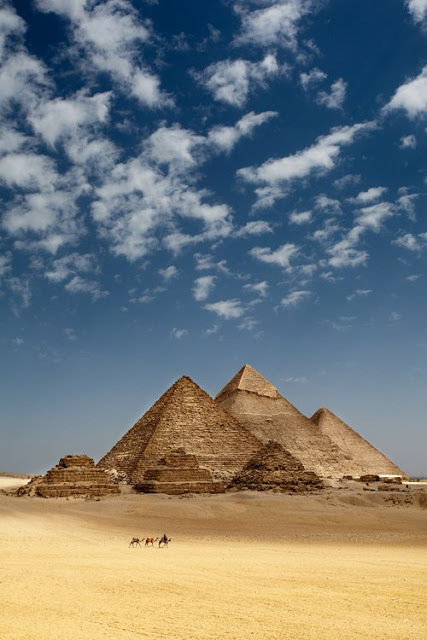 Even though the pyramids help a lot to make it seem real, many scientists, archeologists and history fans would give anything to travel in time to answer one question; it has been the topic of debate and research for centuries: How was the Great Pyramid built? Or aliens involved in the process? Good news is you don't have to wait for time-travel to be invented to find out the answer. The mystery has finally been solved; bright side is going to tell you who made the Pyramid of Giza as great as we know it, and how they managed to do it. Keep reading that article if you've always wanted to know this secret from the past. your history teacher back at school must have told you the prevailing theory of how the Great Pyramid was built; hundreds of ancient Egyptians carried huge blocks of limestone and granite to Giza. They built construction which was great indeed. The Pyramid of Khufu remained the tallest structure on earth made by humans for over 3,800 years. 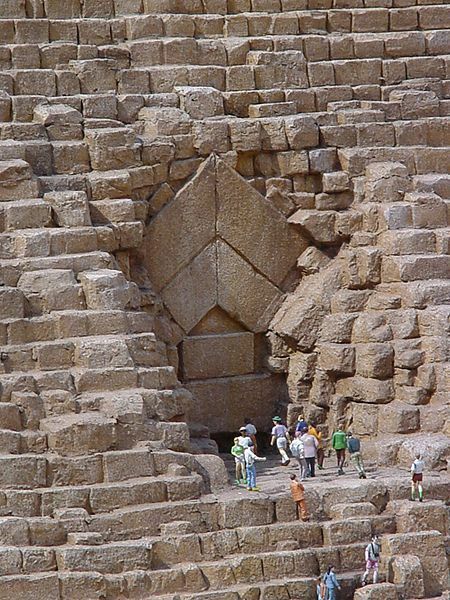 it was composed of 2.3 million stone blocks put together so precisely that a human hair could not pass through the adjoining blocks ((impressive huh)) more than that the Great Pyramid was originally covered with highly polished limestone which reflected the sunlight and made it shines like a star. The light was so strong it could be seen from the moon. Sadly the casing stones are no longer there because of an earthquake, which happened in the 14th century. We can only imagine how beautiful it must have been the pyramid was also unique, because it had inner passages going both up and down unlike the other pyramids. What else makes it stand out it is the only eight sided pyramid in Egypt, it aligned with the stars in Orion's belt and pointed to the pole star alpha Draconis. Finally, it is the most accurately aligned construction ever created facing true north; it is exactly at the center of the landmass of our planet . 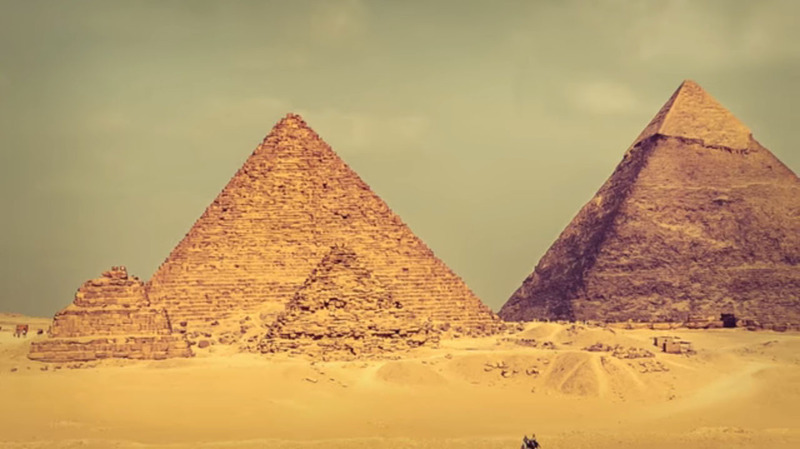 The parallels and meridians which cross the most land, only meet in two places on earth, one of them is in the deep blue ocean, the other one is where the Great Pyramid is what a great place to build something monumental, isn't it? All this proves how skilled the people must have been to be able to build it. some scientists who lived centuries after them and some people today still refuse to believe the ancient civilizations were that smart and talented. So, the Great Pyramid has given birth to many theories how and for what was it constructed . you definitely heard some people believe it was done with the help of aliens after all many great constructions on earth like stone hedge, tod hua Khan and Easter islands figures apparently looked too good or too genius for their time so someone just decided they must have come from a different planet. But there are more bizarre theories which have to do with the Great Pyramid. People in medieval Europe believed the pyramids were built to store grain. According to them they were Joseph's greeneries described in the Old Testament. In 1859, a British publisher John Taylor concluded that the pyramid was in fact not built by aliens or the Egyptians but by Noah himself. Yes, the Noah who also built the ark Taylor has done some major calculations and even come up with a special measurement term - "the pyramid inch," which according to him was nearly identical to the British inch. An astronomer from Scotland named Charles Pat C Smith was so inspired by "Taylor's writings," he did decide to do his own research. The results were published in 1864 as a book of 664 pages. Imagine the amount of time that research has taken him the result was pretty interesting. 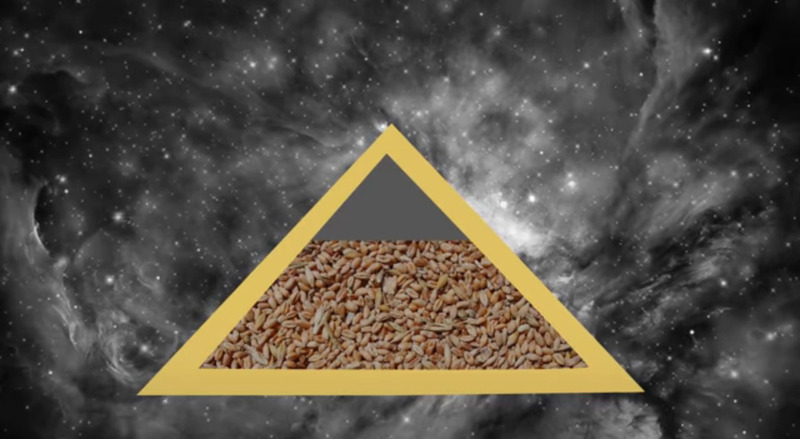 Smith stated that the pyramid if you measured it in "pyramid inches" could be read as a history book of both the past and the future of the earth. The Grand Gallery, for example, which was the sloping passage , marked the birth and, 33 inches later, the crucifixion of Jesus. The gallery ended at a point somewhere between 1881 and 1911 pyramid inches. Philadelphia. It said the pyramids were originally hills. Those hills were used as quarries to get enough stone for edifices. As time passed, the hills were cut into pyramids. Probably one of the most interesting theories of the pyramids construction involved levitation . Not the "Wingardium Leviosa" one used by Harry Potter and others in the magical world, but a different kind of levitation. The one that has to do with the power of the human mind and sound vibration "Acoustic Levitation" helped stone blocks defy gravity and move over the ground- believed the supporters of this theory. Aliens, Noah, Levitation what really helped to build the Great Pyramid. We are about to find out. We have it. It remained a mystery for centuries, but now it has been solved. New proof has been found to tell us how the Egyptians were able to transport 2.5 ton blocks of limestone and granite for 500 miles to build the tomb of Pharaoh Khufu in 2600 BC. 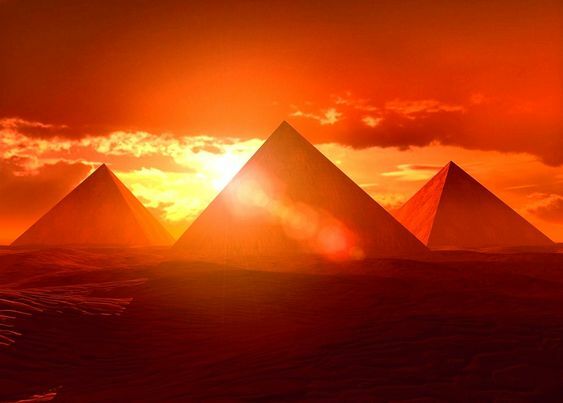 Pharaoh INS did not spare money for the construction of the pyramids . They hired the best architects and engineers of the time to be in charge of the construction of course. They did not do the hard stone carrying work themselves, and gave this task to an army of slaves. They had a hundred and seventy thousand tons of limestone to transport to the construction spot. How did they do it? a forty five-year-old scroll of paper is found in Wadi al-Jarf, a red sea port, has shed light on the mystery. It turned out to be the diary of mirror an overseer of a team of elite workers written in the 27th year of Pharaoh and Khufu's reign. The diary which was more of a logbook described the construction process of the Great Pyramid with all the details we did not know before. According to this precious archaeological material, labourers transported limestone from Torah to Giza in wooden boats . In hieroglyphic letters, Mara described the daily lives of workers in the course of several months as they were busy with transportation. First, they had to transform the landscape to divert water from the Nile and direct it to the Pyramid through artificial canals . Then, they started transportation of limestone logs from Torah downstream to the construction spot. The journey took around three days. Now, the question is: Where did that clever system of waterworks go? It cannot have disappeared with no trace at all. That is right. Archeologists say they found evidence of it beneath the Giza Plateau where the central canal was flowing. Seven boat pits have also been located around Khufu's pyramid: two to the west and the east of it, two between the queen's pyramids and the remaining one beside the mortuary temple. More than that, archeologists managed to find ceremonial boats they give a good explanation of the ship's construction process. Now the secret of the Great Pyramid is no longer a mystery to you. You see it took no aliens but hard work limestone and wooden boats to create one of the wonders of the ancient world. 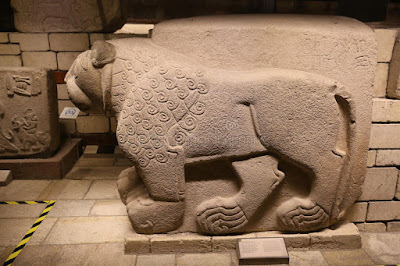 Why you should visit the Museum of Anatolian Civilizations in Ankara, Turkey? The word "Anatolia" – Anatolia in its Greek origin – means the land where sun rises. The Roman named this land "theme Anatolia", meaning Eastland, because it was the East in regard to their own land. Anatolia had hosted many civilizations which disappeared leaving their culture and artifacts to us. 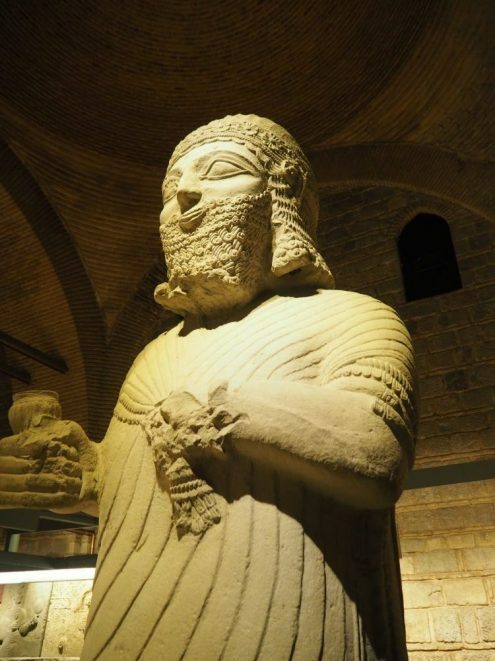 Would you like to have a visit to the Museum of Anatolian Civilizations, which embodied the artifacts of these ancient civilizations? 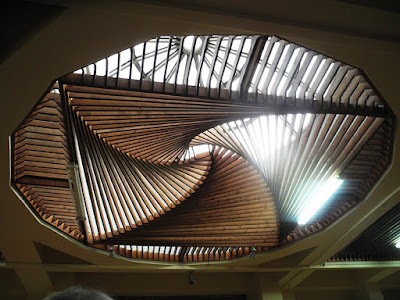 It is one of the most important and awarded museums of the world with its distance collections. Archeologists artifacts from the first age upto now found in Anatolia are presented here. 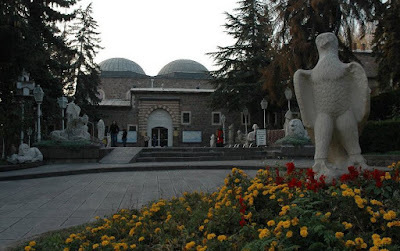 This museum in Altındağ district of Ankara. 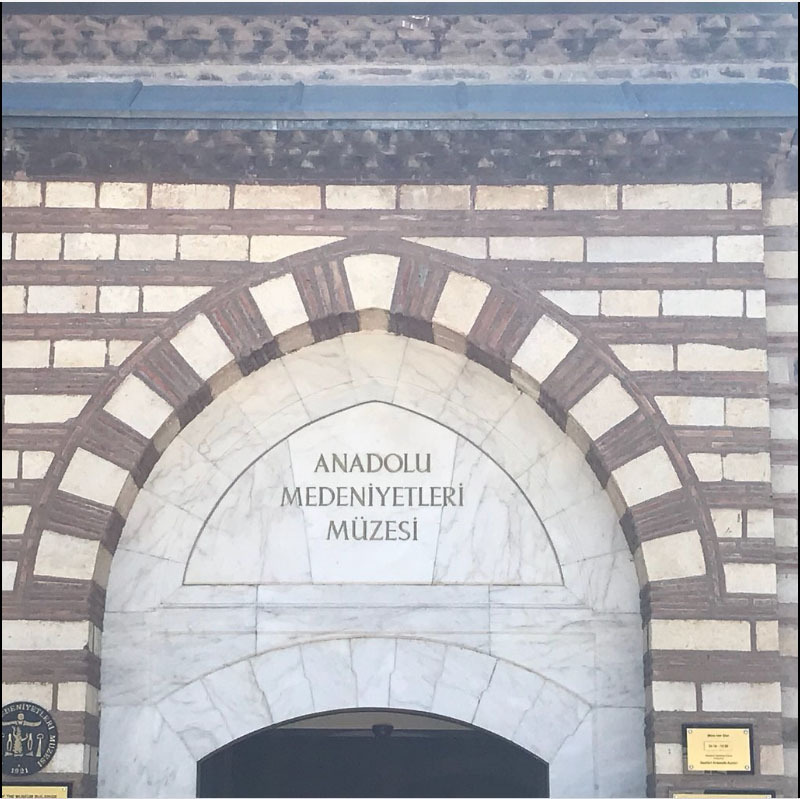 It was established on two Ottoman buildings which the next to the wall of Ankara Caslteat the neighborhood of at pazari and which were restored. One of these buildings is Mahmut Pasha Bedesten (covered bazaar) which was ordered by veli Mahmut Basha, and the other one is kursunlu han (public house) which was built by Mehmet Pasha. The story of the establishment of this museum is interesting. According to my research; the founder of the Turkish Republic Mustafa Kemal Atatürk , were travelling across the country to tell the importance on national independence in 1920. During this travel when he saw some historical artifacts around protectless, he ordered those artifacts to be gathered and sent to Ankara. 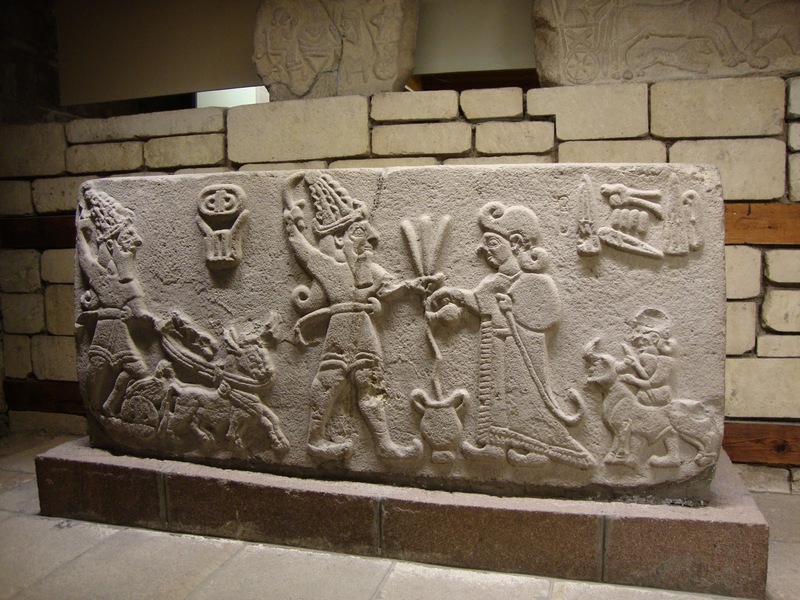 As a history loving and inquisitive leader, he had the idea to establish a museum – Hittite museum – in mind. In 1921 when the artifacts began to arrive at Ankara, the need for a place for keeping them appeared. Mübarek Galip Bey, who was responsible for culture in the cabinet at that time was assigned this duty. 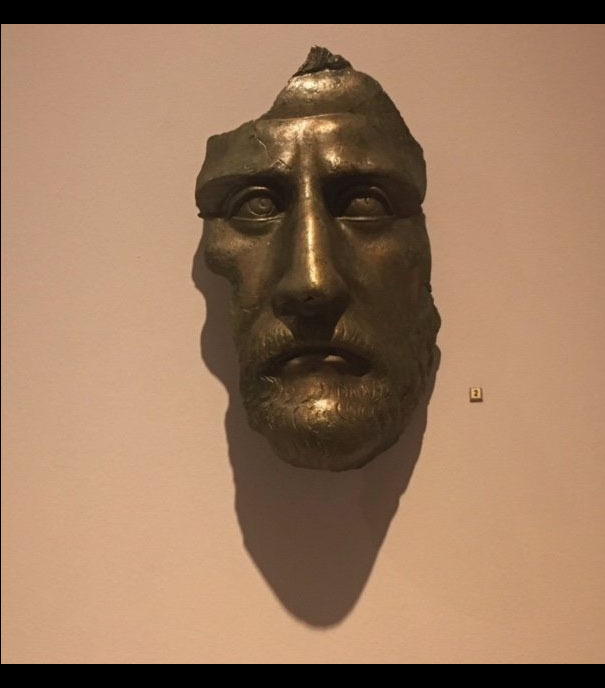 Mübarek Galip Bey established the first museum archive in Ankara at the walls of Ankara Castel, namely Akkale wall. After the independence war, young Turkish Republic was found and a reform process began under the leadership of Atatürk. In 1932, Turkish Republic lost its leader. But Turkish nation held on to his idea of the museum. 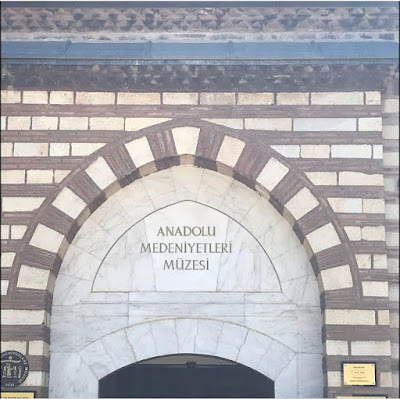 Hamit Zübeyir Koşay, the director of culture in Ankara, asked Saffet Ankan the minister of Education of the time to restore and use Mahmut Pasha Pedesten and Kurşunlu Han as a museum. The idea was accepted and a restoration of 30 years from 1938 to 1968 began. Restoration of the museum was completed in 1968. 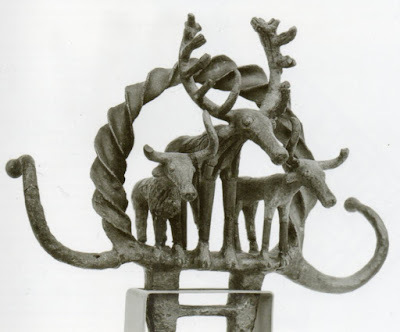 At the beginning, only the artifacts of the Hittites were presented at the museum. 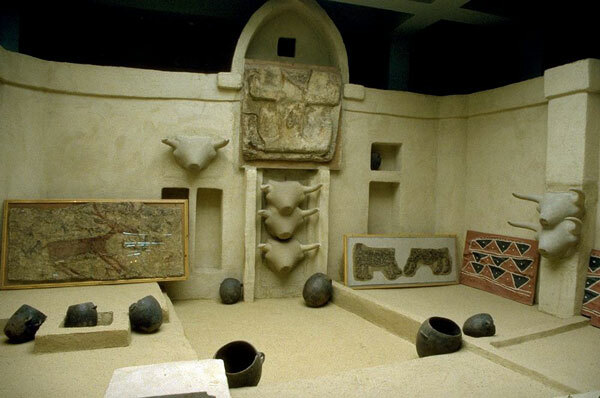 Then it was enriched by the artifacts of other civilizations and became a museum of Anatolian Civilizations. In 1997, the museum was chosen for the Award of by European Museum Forum for the council of Europe among 68 candidates. It is the first and the only Museum in Turkey winning that Award. I feel like going back to history in a time machine while I am entering any museum. Over 10 thousands of artifacts are presented here. The first is: why so many civilizations in Anatolia? · It is surrounded by 3 seas. 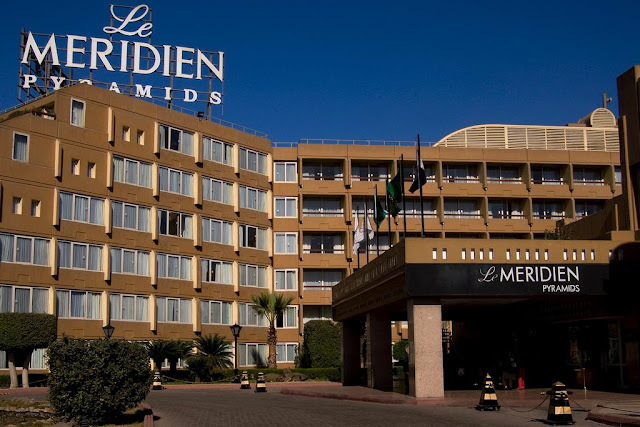 · It is easy to connect with both Europe and Africa by the sea and the land. · It has appropriate conditions of climate, fertile lands and many water resources. 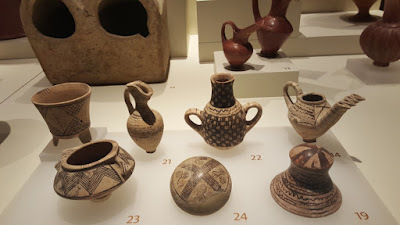 As you can see when visiting the Museum of Anatolian Civilizations, the detailed information about the artifacts are given beneath the artifact. The artifacts are classified and presented according to their age, the civilization they belong and their characteristics. It is estimated that they came from Caucasus to Anatolia. They settled around the river Kizilirmak. The capital was Hattusa (called Bogazkoy today) they had a battle with Egypt for the lands of today Syria and a treaty. The first treaty known in history, namely Qadesh was signed. They established a state in the Middle Anatolia region around the river Sakarya. Their capital was Godion and they were destroyed by Cimmerians. The region between the rivers Gediz at the north and Menderes at the south was called Lydia. The capital was Sardos. They were successful in trade. The first money was used by the Lydians. They had an influence on the establishment of Royal Road from Epyesus to Nineveh in Mosopotamia. They were destroyed by Persians. The region from the Gulf of izmir to the Gulf of Güllük was called lonia. 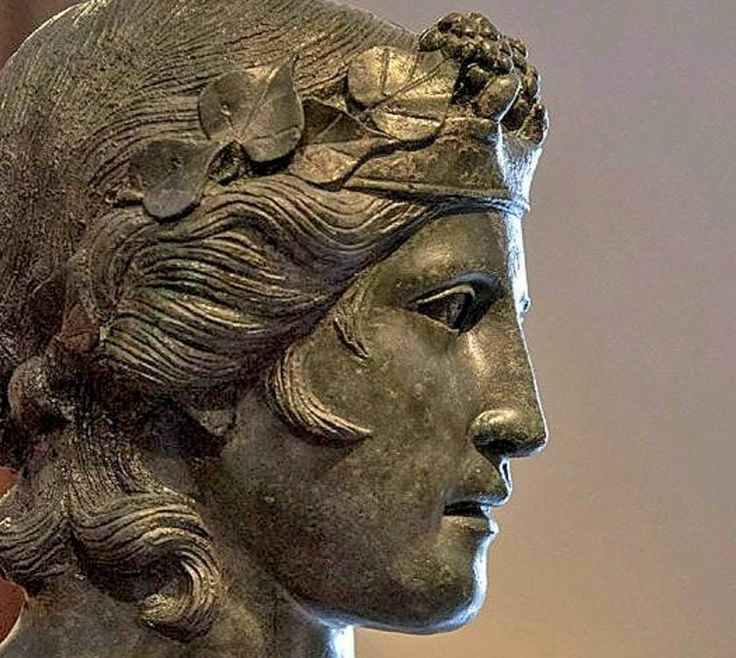 The Achaeans, who came from Greece and merged with the residents of the region established city states. The most important city states of lonia were Ephesus, Miletus, Smyrna, Phokaea and Halikarnassos. The temple of Artemis in Ephesus was built by Ionians. They were successful at sea trading. They established a state around Van Lake and its neighborhood. The capital was Tushba (Van today). The king of Urartus governed the state in the name of Haldi, the god of war. They were successful at mining. The Roman Empire was established in Italy and expanded in Europe, Asia and Africa. It was divided in two in 395 AC as West and East Roman Empires. West Roman Empire was destroyed in 476 AC. It is the East Roman Empire. The capital was Constantinapolis (Istanbul today) and it was destroyed by the Ottomans as the Ottoman sultan Mehmet the Conqueror conquered Istanbul in 1453. The conquer of Istanbul is accepted as the beginning of a new era. The most famous artifacts of Byzantine are churches of Hagia Sophia, Hagia Eirena, Hora, Sergios and Bacchante and the cisterns of Basilica and Philoxenos. Those states established in Anatolia was generally Kingdoms. The kings were also the head of army, Judiciary and the religion. Thus, the kings held all the political, military and religious power. Polytheism was wide spread in Anatolia. Hittites believed in the Gods of front Asia apart from their own gods and Lydians believed in Greek Gods. This was the sign of interaction of religion in Anatolia. Urartus believed in after-life, therefore, they built their graves like houses and rooms and put some objects in it. The people were classified in social strata as the noblesse, the priests, the freemen and the slaves. The basis of the economy was agriculture besides trade and animal breeding. Urartus were advanced in mining, Lydians in trade. Lydians were the first to use money and were influenced in the establishment of Royal Road. Ionians were successful in sea trading. 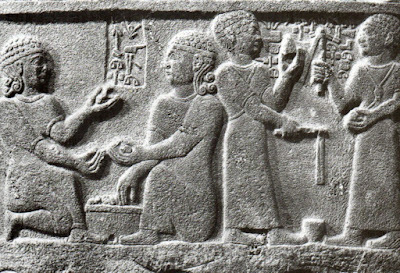 Assyrians brought Script to Anatolia. 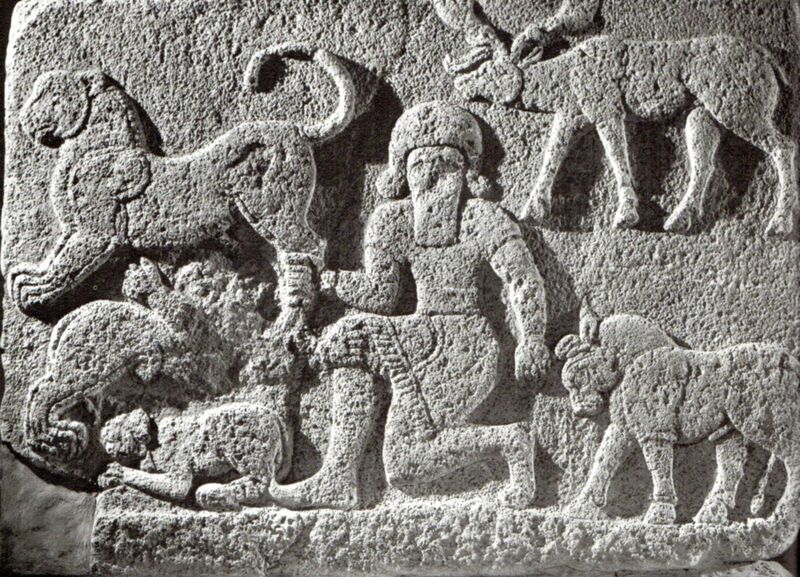 Hittites and Urartus used the cuneiform script of Assyrians and their own pictography. Lydians and Ionians used Phoenicia script. 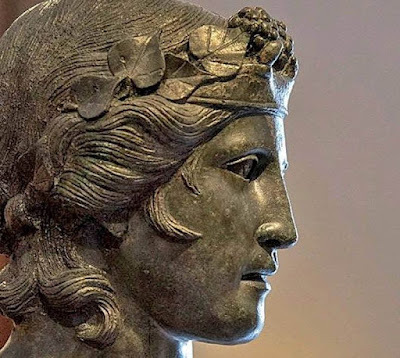 They were Ionians who transferred Phoenicia script in the west. Hittites embossed reliefs of gods on flattened rocks. Hittites and Phrygians were advanced in weaving. The carpets of Phrygians called TAPETAES were famous. Urartus were known for their castles and aqueducts. 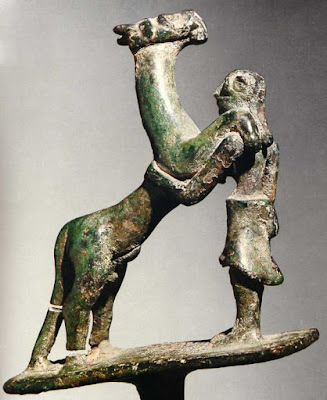 Ionians were advanced in science and arts. Those Civilizations who left their cultural heritage to those lands conveyed so many of their knowledge and artefacts that we still use their knowledge and look with admiration. Tales and Pythagoras in mathematics, Herodotus in history, Hippocrates in medical, Diogenes in philosophy. 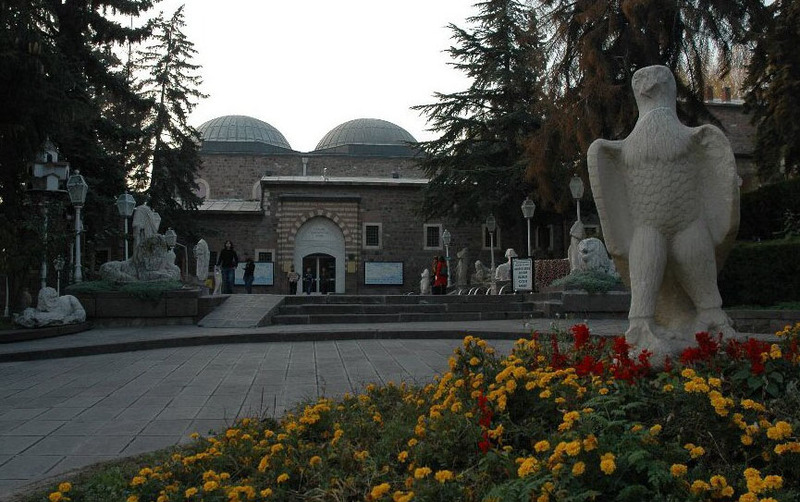 Many people from all around the world come to visit the Museum of Anatolian Civilizations to see those values. I suggest you to visit the museum any weekend. You will witness the astonishing historical wealth of this country. The amount of artifacts that were smuggled abroad or sold unconsciously cannot be evaluated. Please, invite everybody to be sensitive to this issue. In conclusion, the nations that protect their history and culture never disappears.